At your initial consultation, you will review the pricing of your procedure with our Patient Care Coordinator, who will provide you a quote in writing. Payment for your procedure is required at least two weeks before your procedure, and many of Dr. Salemy's patients choose to pay this at the preoperative visit. In addition, many patients today choose to finance their surgical procedures, and we offer financing through CareCredit. 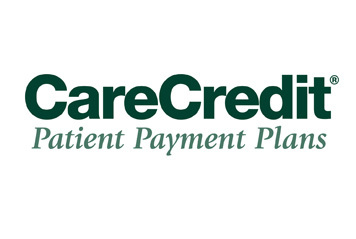 CareCredit offers a full range of payment plans, including 6 month No Interest payment plans featuring monthly payments as low as 3% of the balance and let you pay within the specified time without incurring interest charges. For more information, go to www.carecredit.com or call our office at 206-467-1101206-467-1101. While the overwhelming majority of patients are quite happy with their results, on occasion a touch up procedure is required. These situations are handled on a case by case basis, but in general, should a secondary procedure be deemed necessary by Dr. Salemy, you will be responsible for the operating room and anesthesia fees. The surgeon’s fee may or may not be waived based on the particular situation.